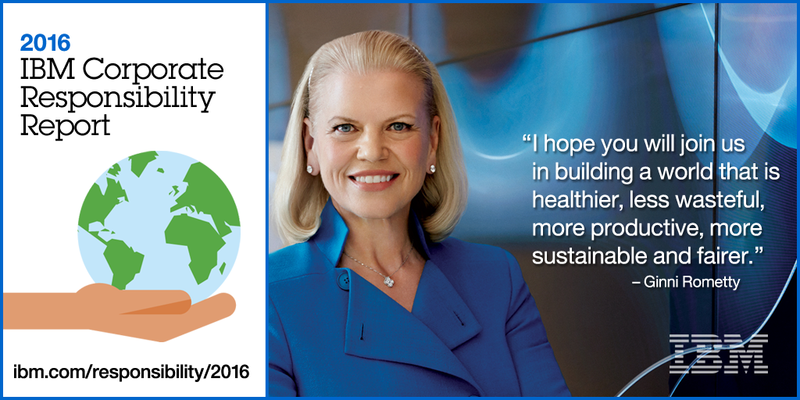 IBM is a global technology and innovation company headquartered in Armonk, NY. It is the largest technology and consulting employer in the world, with nearly 400,000 employees serving clients in 175 countries. IBM offers a wide range of technology and consulting services; a broad portfolio of middleware for collaboration, predictive analytics, software development and systems management; and the world's most advanced servers and supercomputers. 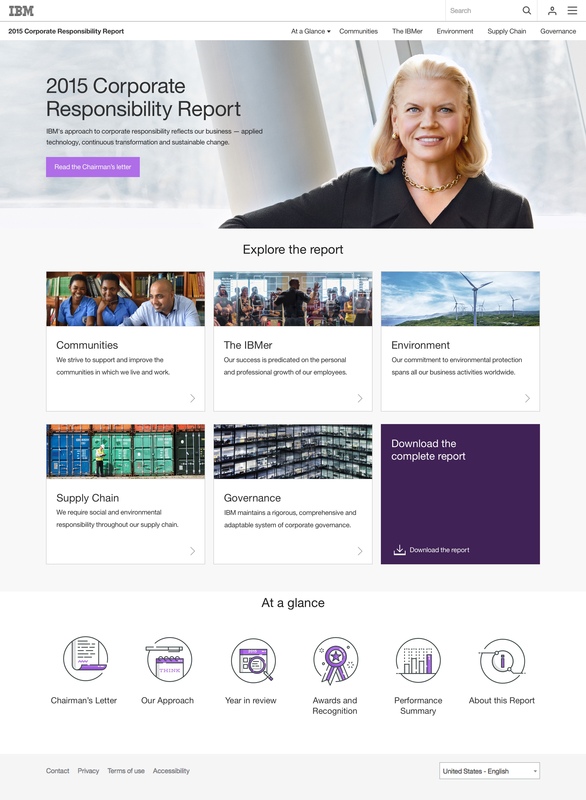 Utilizing its business consulting, technology and R&D expertise, IBM helps clients become "smarter"​ as the planet becomes more digitally interconnected. IBM invests more than $6 billion a year in R&D, and just completed its 24th year of patent leadership and broke the 8,000 threshold. IBM Research has received recognition beyond any commercial technology research organization and is home to 5 Nobel Laureates, 9 US National Medals of Technology, 5 US National Medals of Science, 6 Turing Awards, and 10 Inductees in US Inventors Hall of Fame. The company was behind the inventions of the PC; SABRE travel reservation system; UPC codes, Watson, the Jeopardy!-playing computing system, and much more. Each year, we address such issues as education, health, citizen diplomacy, cities, economic and workforce development, disaster preparedness and recovery, and skills-based volunteering and community support.